Are you looking for the most exceptional building contractors North London has to offer? If so, look no further than Firtree Building Services. We’ve been offering our exceptional loft conversions and home extensions for over 20 years, meaning our expertise cannot be matched. To find out more, get in touch with our friendly and helpful team by calling us on 07957 574 604 today. Do you have space in your loft going to waste? Or are you looking to extend your family home? If so, you need to get in touch with Firtree Building Services. 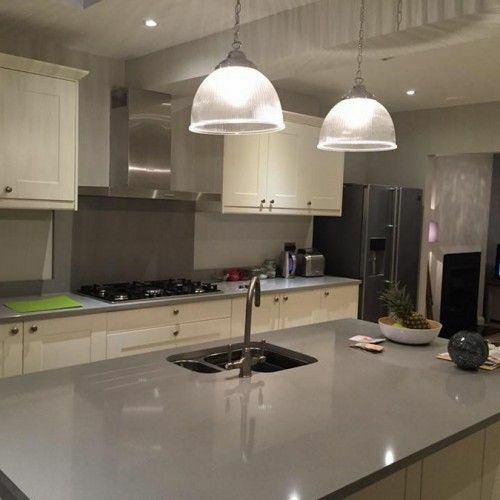 Our dedicated and highly experienced team can help to bring the ideas you have for your dream home to fruition, with no project being too big or small. To find out more about the most exceptional building contractors North London has to offer, get in touch with our friendly and helpful team by calling us on 07957 574 604 today. At Firtree Building Services, we offer domestic clients the finest loft conversion and home extension service. To find out more about the exceptional service offer to our domestic clients, carry on reading. While we commonly associate lofts with being the place where you discard old furniture and luggage, they have the potential to create more space for your home. 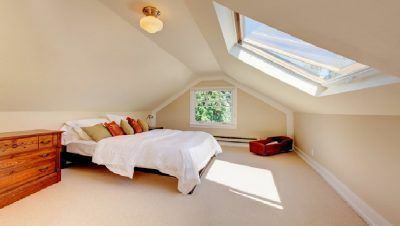 Our loft conversions can truly maximise your home, and are ideal for adding value should you be wishing to sell. Such is our team’s expertise that can create additional double bedrooms with en-suite shower rooms! From architectural planning and structural calculations, we can assist with all of your requirements right through until completion. As you would only expect, we will supply you with all of the necessary certifications for your complete ease of mind. Better yet, most loft conversions fall under permitted development and do not require extra planning permission, meaning your home can be transformed in as little as 6 – 7 weeks. To find out more, head to our building contractors north London loft conversions page. Are you running out of space in your family home? Or do you wish to add immeasurable value to your property or quality of life? 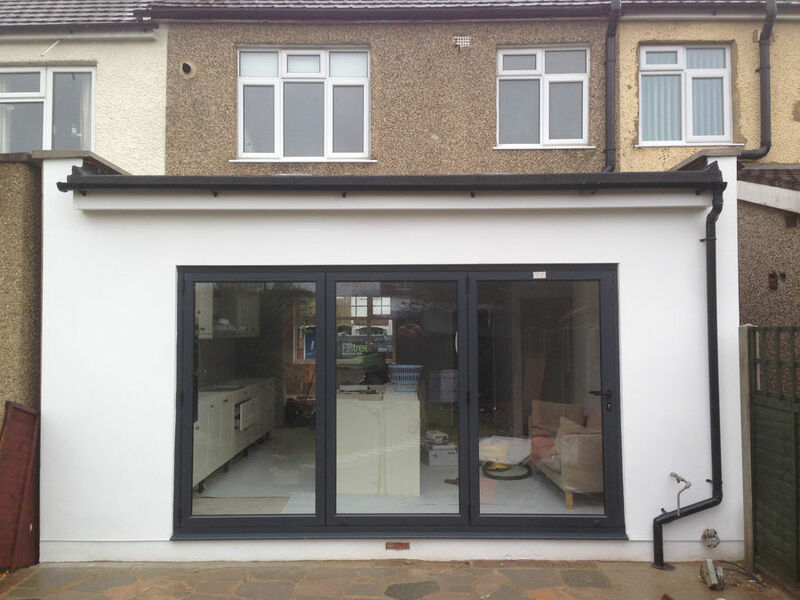 If so, a home extension from the finest building contractors north London has to offer is the ideal option. Why not utilise the space to extend the space in your kitchen? Or extend a bedroom to allow for extra space as your family grows? When considering the cost of moving, as well as stamp duty, a home extension is the perfect solution. Our talented team can source materials that match your property, which creates a seamless appearance. 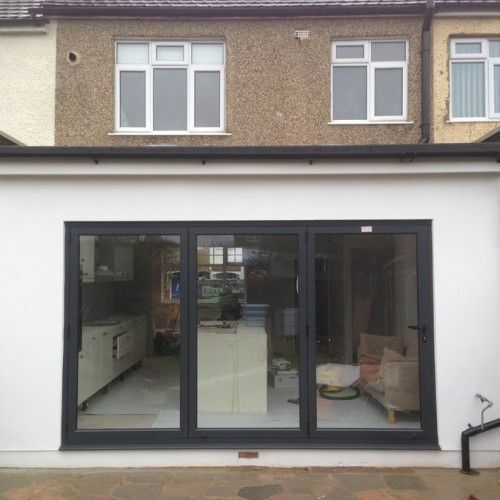 To find out more, head to our building contractors in north London home extensions page. Why choose Firtree Building Services for your Building Contractors in London? 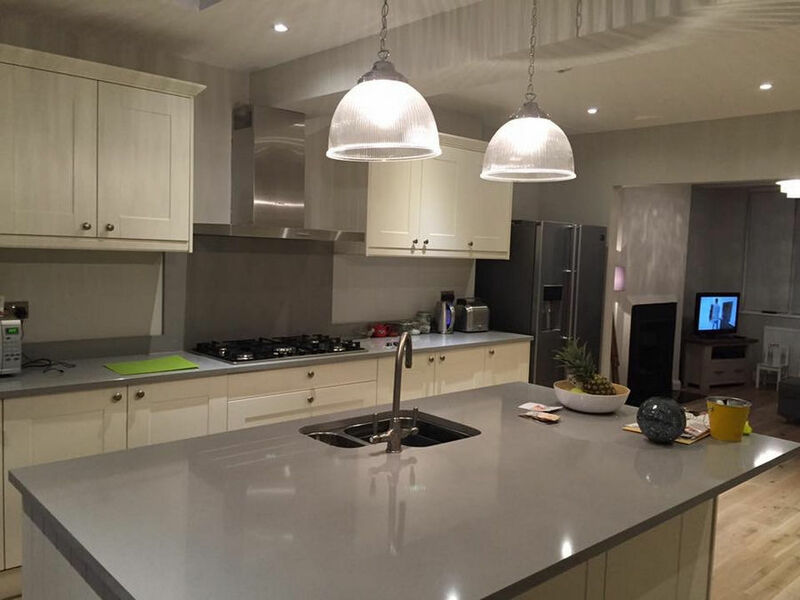 Combining over 20 years of experience, a dedicated team of experts and the highest quality products, we’re the obvious choice for your North London building contractors. Do you still need convincing that we offer a service, unlike the rest? Have a look through our online gallery, where you’ll find examples of the superb service we have offered to many highly satisfied clients. Better yet, we offer a free and no obligation quotation, meaning you have nothing to lose by getting in touch with our exceptional building contractors in North London. So, what are you waiting for? The most exceptional building contractors North London has to offer are simply a phone call away, so get in touch with our friendly and helpful team today. To find out more about the most exceptional building contractors North London has to offer, get in touch with our friendly and helpful team by calling us on 07957 574 604 today. Alternatively, you can email us at info@firtreebuild.co.uk, or fill out our simple online enquiry form, and we’ll get back to you as soon as possible.